Ambassadors for Dogs was started to provide you with the dog related information you need to build a strong relationship with your dog. We want dogs to live a long and useful life. It’s estimated that over 2,000,000 (2 million) dogs are euthanized (killed) each year. How many are due to these dogs being relinquished to shelters because the owners didn’t know how to train them or take care of them properly? It’s hard to know the exact number but it’s easy to see that there are many misunderstandings between humans and dogs leading to their demise. It is our mission to provide information to dog owners and caretakers that fosters a positive relationship between people and dogs. By giving humans a greater understanding and knowledge of dogs and how to interact with them we hope this will allow more dogs to live a better life. You want to build a meaningful connection with your dog so that your dog knows what is expected of him and so that your dog knows what to do to please you, the top dog! You are the boss of your dog. Your dog needs you to be the leader. One primary canine advocate on the Ambassadors for Dogs team is John Spieser, founder of dogheart. 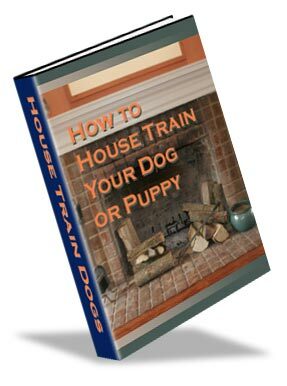 His teachings show you how to be respectful of the dog in your interactions with the dog. With focus, commitment and the right information, you can be the person who receives plenty of compliments about what a well behaved dog you have. You can have a great relationship with your dog. 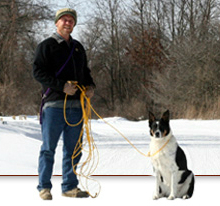 To learn about one technique John uses to give dogs needed exercise and also develop direction control of your dog (get your dog moving in the direction you choose) listen to this free audio interview where John explains the method and philosophy of long line dog training.